Earlier this week we reported on rumours that the WDW was informed about a closure of the Main Street Electrical Parade. It was not clear yet at that point when it would happen and what the closure would mean. 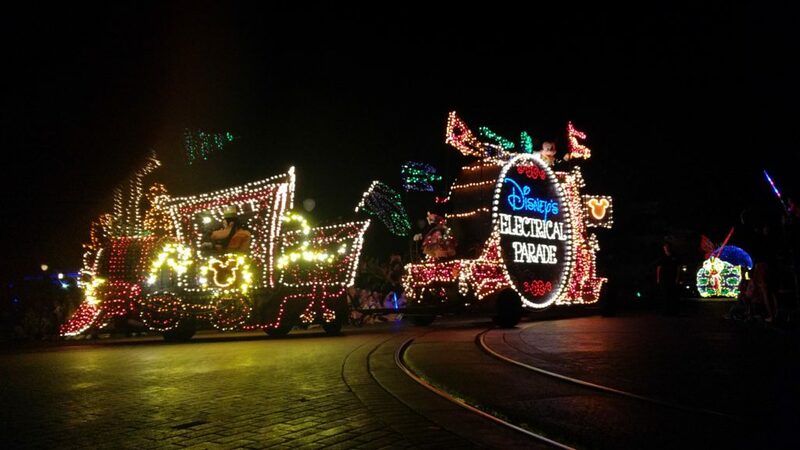 On October 9th the Main Street Electrical Parade will stop at the Magic Kingdom in Florida. It is not clear yet what will replace this evening parade. On September 5th, Paint the Night will stop. And now, we know that early 2017 the Main Street Electrical Parade will move to Disneyland. It is not sure what will happen with Paint the Night but it will be running on select nights until the end of this year. But the fact that Disney spent months and millions on getting this parade together, they must have a plan for it. Either move it to Walt Disney World (would there be even a real incentive for that?). Or use it for the 25th Anniversary of Disneyland Paris which would kick off in April 2017. But how will guests response to getting an ‘older’ parade back at Disneyland? On various blogs, forums and social media outlets, negative responses can be heard. Although we understand all these comments, it is great to still have a night time parade at Disneyland. What are your thoughts? Let us know in the comments below. And which one do you prefer? Paint the Night or MSEP? Ever hear a Tesla owner say “I’m gonna trade this in and get a 1986 Hyundai”? Didn’t think so, but that’s what DL just got.